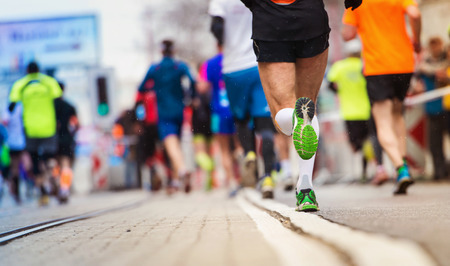 Outdoor sporting events such as rugby, marathons, horse racing, football and others are sometimes organised on remote pitches, street roads and countryside paths with limited or no access to toilet facilities. Participants at these events consume much water, isotonic drinks, energy gels and fruits. This leads to a high demand for the use of toilet facilities during halves and given stages of the game. At running events like marathon, people tend to lose control of their bowels and loiter around portable toilets to do a number one or two. Shockingly, the ratio of portable toilets to individuals in some sporting events is disproportionate, which could lead participants to sink to a new low of personal hygiene. We have vast experience in providing clean and efficient portable toilets for sporting events with no lavatory facilities. You might be a school, a local athletics club or a charity looking to put together a sporting event for teams or your community and searching for the most suitable mobile toilet facility. You’ve come to the right company as our team will assess the location of your sporting event, number of participants and budget to recommend the appropriate portable toilet to suit your needs. Our portable urinal hire is suitable for sporting events with a higher number of male competitors and fans. These portable portable quad urinals have adequate provision for privacy and are delivered with raised walls and formidable security bars for adequate support. The standard portable toilets can also be useful for a variety of sporting competition and are thoroughly steam cleaned prior to delivery. With the disabled portable toilets, your guests will be happy that you’re making provisions for everyone. There is enough room in the units to ensure participants and their supporters have sufficient space to negotiate their wheelchairs.